There are a lot of tech blogs out there on the internet these days. So much so that in order to be able to keep track of what is going on in multiple fields it involves having to monitor a lot of sites. No so when it comes to the tech blogs at ZDnet. There are several bloggers each with the their own sub blogs covering every major category in the tech landscape as you would need. Interested in all that is Microsoft, Mary Foley is an avid Microsoft follower and will give you the latest and indepth scoop. And like her, there are many others who are specialists in the fields they cover. The other really useful feature is that the writers themselves respond to comments themselves. Most blogs that i have seen, especially the tech blogs written by experts, never ever reply to their comments, it is very rare and is usually done only to apologize for an error or to defend a position. I have posted comments and got replies from the writer explaining to me what i wanted to know. While you will still need to visit other sites to get certain other perspectives. 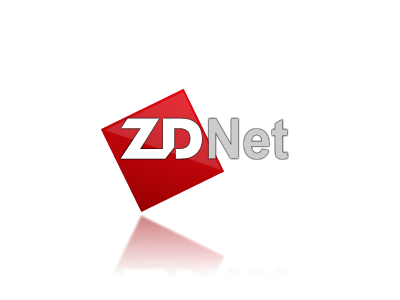 ZDNet gives you the bet basic coverage you would ever find on the internet. This is my primary news source for tech news and so much more. Want To Save Extra Bucks When Buying Soccer Shoes?